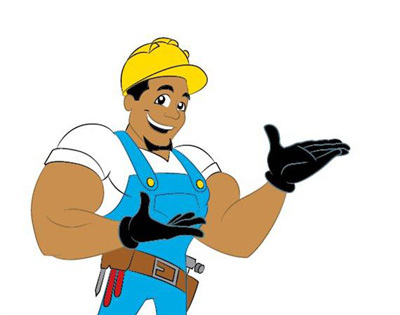 A well planned disaster preparedness kit guarantees that you and your family will have items necessary for basic survival during an emergency and/or disaster.This kit must at a minimum include a three-day supply of water and food, blankets, first aid supplies, prescription medication, radio, flashlight and batteries, and hygiene items. 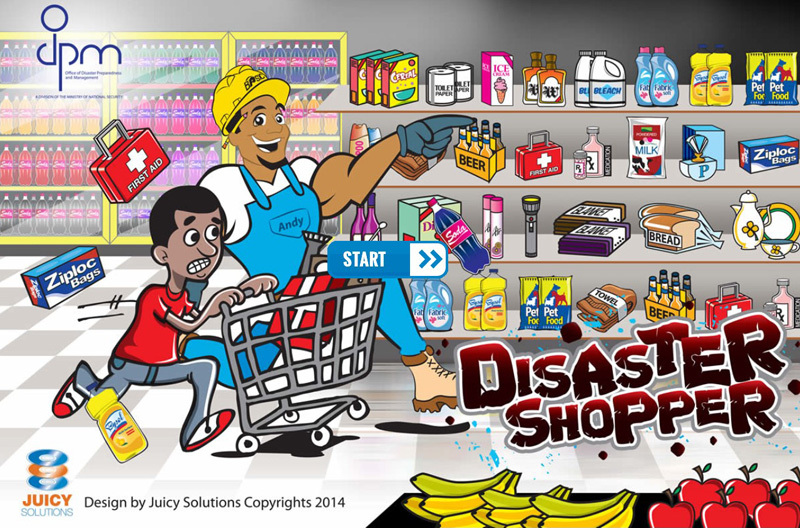 The objective of this game designed by the Office of Disaster Management & Preparedness (ODPM) is to educate both young children and adults on the basic and supplementary items required for a disaster preparedness kit by placing them in a virtual supermarket where they are required to select the required items for the kit off of the grocery shelf. This game has two major levels; EASY and HARD. These two levels differ in terms of time limits, bonus items and points awarded. The EASY Level is designed to educate users on the most basic and critical items required while the advanced level features all of the items including supplement items that should be in the kit.